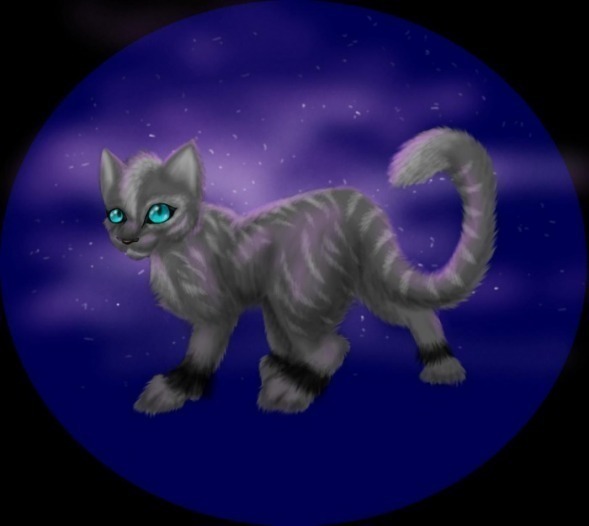 Rainstar of Thunderclan (that's me). . Wallpaper and background images in the Make Your Own Warrior Cat! club. i like it, its really good!